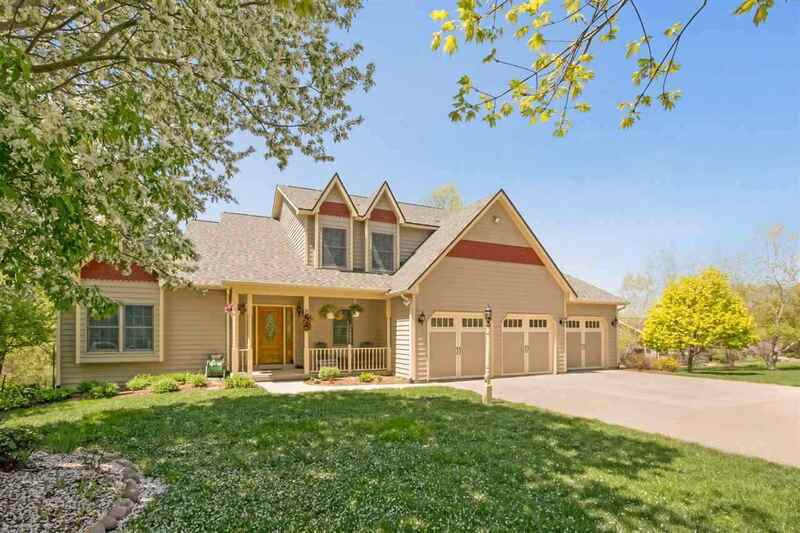 Welcome to this stunning 2 story 5 bedroom 3.5 bath home sitting on 1.5 acres in the Meadows! One of a kind kitchen with custom built cherry cabinetry, granite counter tops and stainless steel appliances. Formal and informal living and dining rooms on the main level. Dual access stairwell to 4 large bedrooms on the second level. Master has a private master bath with dual vanities, a Jacuzzi tub and his and hers closet. Beautiful hard wood flooring and ceramic tile throughout the main and upstairs levels.